Wherever tourists go they all love to shop, and the Phuket shopping scene is as good as any. The shopping scene in Phuket is varied and diverse and offers you a wide choice and price range. From bustling Thai markets, tourist hot spots to mega malls deciding where to shop in Phuket is a difficult decision. Our guide is designed to help you decide where to shop in Phuket for the best bargains. Whether your looking for cheap clothing, souvenirs, Thai artifacts or even electronics we show you where to find them. For those of you looking for a more western experience then you will want to visit one of Phuket’s modern shopping malls. These are very similar the malls found back home. These giant air-conditioned malls offer literally everything you can think off from international brands, designer goods, traditional Thai shops, food courts and cinemas. The two main malls worth visiting are Central festival and Jungceylon. These are the largest and most modern and offer anything you can think off. Central festival is located in Phuket city, and Jungceylon is in Patong, both of which will be easily reached by taxi from your hotel. Prices in the malls are generally more than you can find elsewhere, but the quality of goods is much better to match. Prices are fixed and battering is not possible. 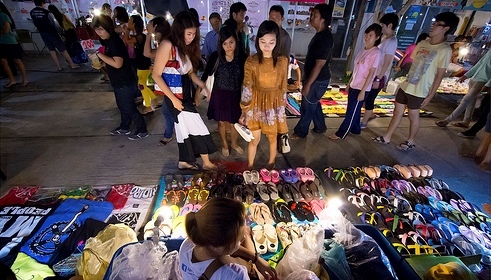 For those who want to shop like the Thais then head to one of Phuket’s many markets. Here you will find a real hive of activity and a genuinely unique experience. Markets in Thailand are unlike the ones back home, they are real centers of the community, with smells, sound and sights to awaken your senses. Most markets will be specialists in their offerings, such as food markets, clothes markets, fish markets or tourist markets. You can find a decent market wherever you are in Phuket. The large market in Patong does offer a mix if everything and is reasonably priced, the market gets busy late afternoons as tourists head back to their hotels. The other large market we recommend is the weekend market in Phuket city, as the name suggests it is only open on the weekends. Prices in the markets start high and come down the more you barter, as a rule try to get 30% of the starting price and you will be doing OK. The prices food food is generally fixed. For anyone who wants the more organised shopping whilst on vacation, then Phuket offers many tours designed to take the stress and adventure out of shopping. Picked up from your hotel in an air-conditioned minivan and taken to several shopping locations around the island The main benefit of joining one of these tours, is they have spent a long time finding the best little markets and shopping spots right across the island, and can share this valuable experience with you. Local expertise should never be ignored when your shopping. The guides will also help and teach you to barter, which is a skill you can use again and again on your travels. Tours can be during the day or evening. Worth doing especially if travelling with our family. Wherever you turn in Phuket you will be accosted by somebody trying to sell you their tailoring services, even hotel lobbies are not safe. 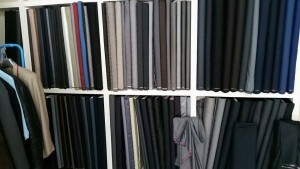 You can have a tailored suit or outfit made in a matter of just a few days, and only 3 fittings. The cost advertised in the windows or buy the hawker is really what you will end up paying. 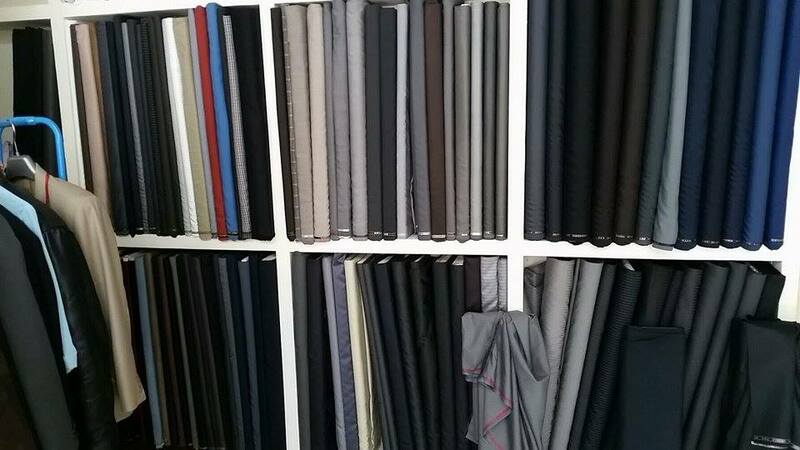 Once inside the tailors shop you will be presented with many fabrics to choose from, as well as hundreds of designs. The actual price depends on the material and design chosen. Don’t worry this isn’t a con, whatever you choose you will be getting a real good bargain. The cost of a similar back home would 2-3 times the cost here. We would highly recommend getting a tailored suit or dress when here, how many your friends back home have a made to measure outfit? We hope you found the Phuket shopping guide useful? Why not head out for some night time fun?